How many cultures/ people live in Transylvania, Romania? It may seem to a lot of people the best answer would be: one, and they would be wrong. There is are many cultures, or people if you will, who live in Transylvania, Romania. The majority of the culture is Romanian, based upon numbers alone, there are about 70% of the people who live in Transylvania who see themselves as Romanian. This 70% includes people who are Romanian by birth, but also people who view themselves culturally as Romanian. Some are Romanian in terms of one parent being of Romanian decent and not the other. That still leaves 30% of the people and cultures a person can identify. 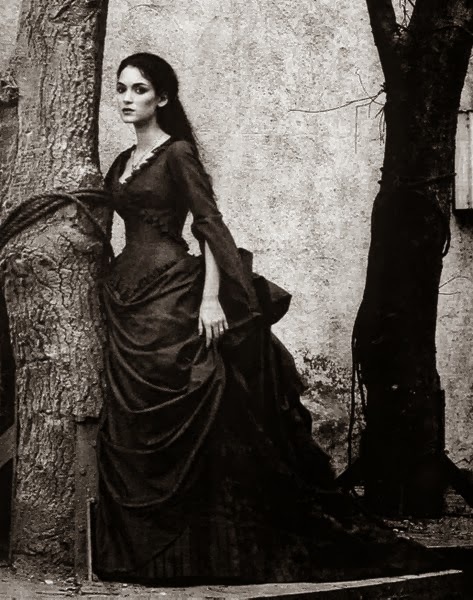 They have influenced and still influence much of Transylvania. Bran Castle was built by the Teutonic Knights while they lived in Transylvania as a fortress and protection against the neighbouring principality of Wallachia. Later the Saxons of the area would maintain it for many years until it became an official residence of Queen Marie of Romania. The Transylvanian Saxons and the Hungarian population- most notably the Székelys- left buildings and cities where their culture flourished before the end of the Second World War. There are still pockets of these people who are left in Transylvania, but the Hungarians who live in Transylvania make up to 20% of the population there, mostly concentrated in several cities. There are other cultures and peoples who have had influence in Transylvania, and these were: Greeks, Albanians, Armenians and Bulgarians. This is due to the area being in constant political flux. There was also a strong Jewish population in Transylvania, but this is much smaller now due to the Second World War. 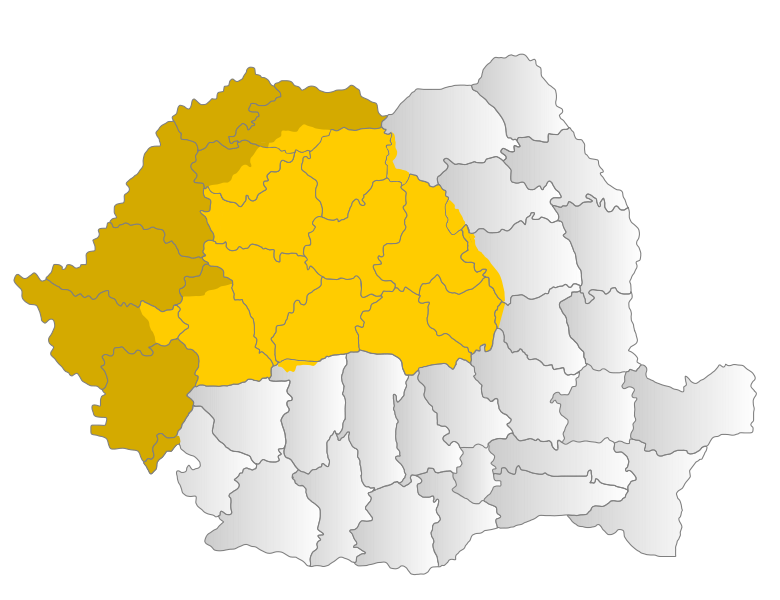 Language is also part of the culture of Transylvania, and while most people speak Romanian, there are people who still speak Hungarian, German, Ukrainian, and the Turkish languages are the most common in Transylvania. 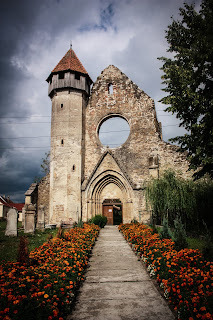 The people, languages, and culture have left their mark on Transylvania, and it is because of this Transylvania has remained as unique as it is.